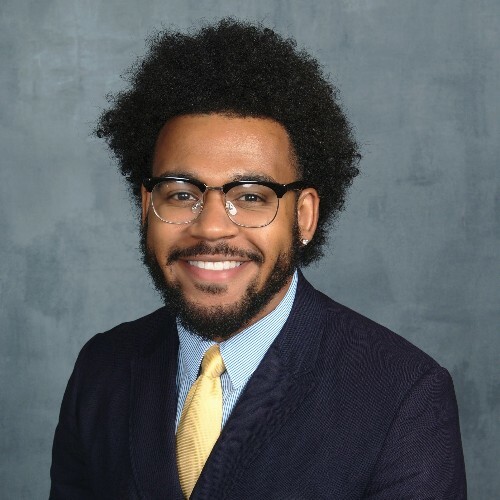 Davante Mallard acquired his Maryland Real Estate Salesperson License in 2018. 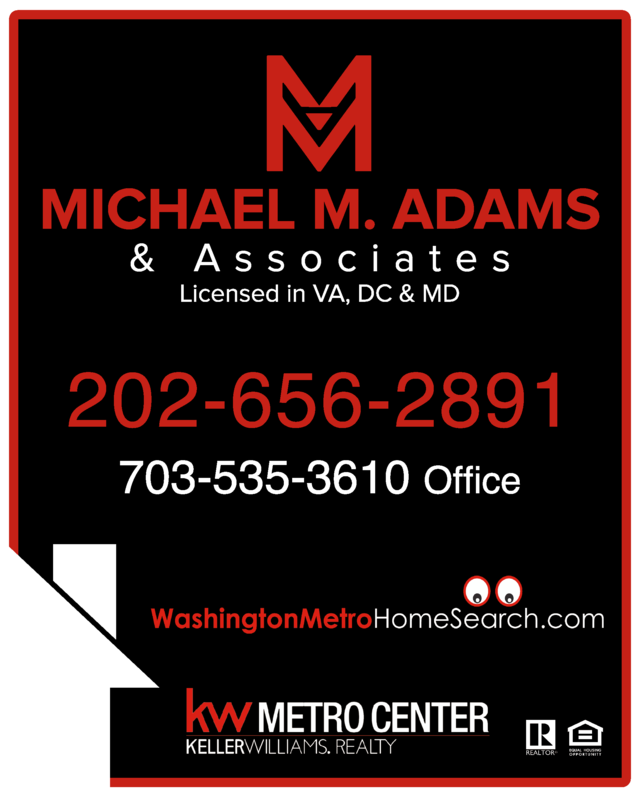 Davante has the honor of being a member of the award-winning team of Michael M. Adams & Associates with KW Metro Center | Keller Williams Realty in Alexandria, VA. Michael M. Adams & Associates has been making their client’s dreams a reality for the past fifteen years and counting. Being part of the Michael M. Adams & Associates team provides Davante with an endless line of support and streams of knowledge, which are fundamental additions to his foundation. Davante works and learns from some of the industry’s top agents and coaches to enhance his understanding of the market and all aspects of real estate. 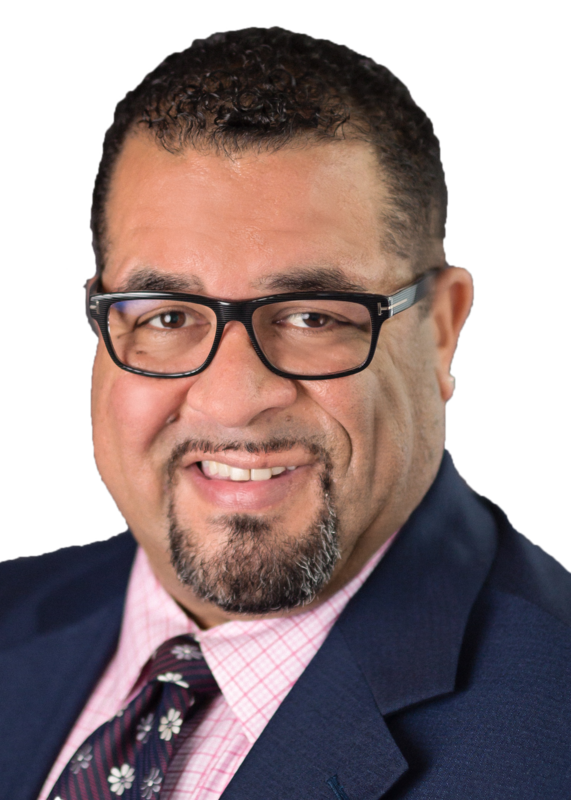 Davante’s knowledge and willingness to learn provides him with a unique view of market trends in real estate that he is able to share with his clients to help them make the best decisions for their needs and desires. Davante is the professional to help you with your home buying and selling needs in Maryland. Davante has set personal goals of obtaining his VA and DC Real Estate Salespersons Licenses in the near future. Davante gains great satisfaction from working with clients who have challenging situations and finding solutions for them. Davante has an abundance of resources to assist his clients with identifying the appropriate financing and loan programs. Davante uses the latest technologies to market and find homes at an expert level. Davante believes that education is paramount to success and has completed intensive training covering a variety of topics from marketing listings for quick sale to negotiating contracts. Davante is a member in good standing of the National Association of REALTORS (NAR), Local Association of REALTORS (PGCAR), in addition to the Bright MLS (Multiple Listing Service). Davante understands the stress involved in the buying, selling, and the relocation process and he strives to alleviate these concerns for his clients. Davante prides himself on accountability, attention to detail, and personal service allowing him to build lifelong relationships with his clients and earn referrals from them as well. For Davante it’s not about helping you purchase one home, it’s about helping clients purchase and sell a lifetime of homes. Davante is a warm and caring person who always has the best interest of others at heart, be it his family, clients, or any person he meets. He can’t wait to help make your real estate dreams come true.